The Projects and Planning (P&P) Team provides full spectrum logistics support to the Management Team, our Operational Cells, MCCE Nations and our partner agencies in progressing new projects. They assist in developing lines of communication and applying a multi-modal approach to the coordination of Movements and Transportation (M&T) activities. 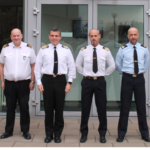 Supporting the planning process for the deployment of Ex TRIDENT JUNCTURE. Principal duties of the Team also include assisting MCCE Nations, NATO, EU or any other sponsored Third Parties, such as the UN and African Union, to achieve optimal use of transport capacity. Assisting in the development of the VJTF Concept. 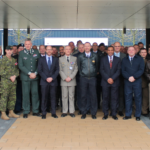 Actively engaged in NATO and EDA in projects to enhance ‘Freedom-of-Movement’ within Europe. Providing guidance on the African Union, Continental Movements Coordination Centre. 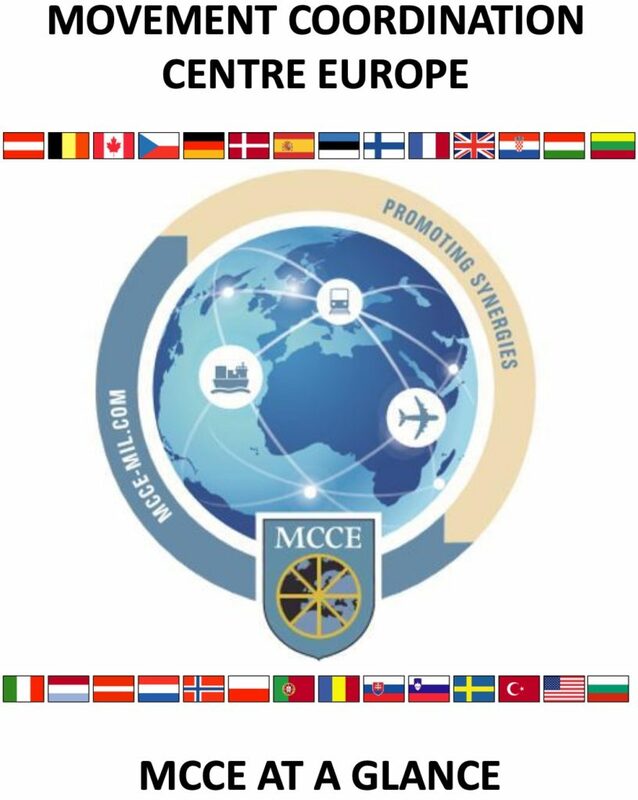 P&P represents and promotes the MCCE in working groups, multinational meetings and M&T planning activities; they promote the use of MCCE exchange tools such as ATARES and SEOS; and support continuous improvement through the development of best practice. P&P also analyze Lessons Identified, produce MCCE documents, reports, publications and statistics related to operational activities to support the output of the other Cells. 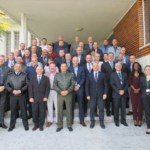 Members of P&P attend multi-agency VTCs and promote cooperation in multinational deployments through the pooling and sharing of national assets.